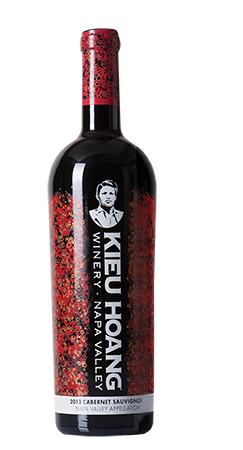 Below is a list of our wines from our vineyards including Kieu Hoang Spring Mountain Estate and Kieu Hoang Carneros Estate. Tasting Notes: The bold flavors of the fruit embody raspberry, toast, herb and white pepper. On the palate the subtle tannins play off with the rich red fruit flavors. Complex aromas that range from Blackberry and red fruit to dried flowers, forest floor, graphite, and almond. Hints of baked bread highlight and accentuate the fruit aromas.